Wondering what to get a philosopher or philosophy student as a gift? Or looking for a little gift for yourself? The Amazon Kindle may be a good choice. Studying philosophy, you need access to a vast amount of literature. But, well, books are heavy. No doubt you’ve heard of Amazon’s e-reader, but in case you haven’t, the Kindle is a lightweight digital reader that allows you to carry about 3500 books in a device lighter than a paperback novel. With a high-contrast screen, long battery life and free built-in Wi-Fi, we finally have an alternative to lugging around the entire works of Plato. 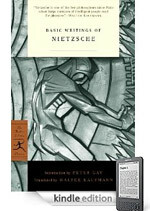 Alternatively, you can download these philosophy texts on an Apple iPad or iPhone using the Kindle app. The Kindle and Kindle apps are able to sync wirelessly, so your library and reading progress is saved across all your devices. Check out the Kindle Philosophy Section for a full listing of Kindle philosophy books. 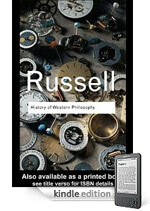 The most popular introduction to the subject of philosophy, Russell provides an intelligent and witty survey of the development of philosophy in the west. 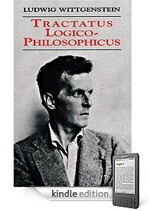 Wittgenstein’s Tractatus is an enormously influential approach to logic, language and meaning. The only work published in his lifetime, this text is among the most important of the twentieth century. Philosophers have traditionally held that, due to the is/ought problem, we cannot determine what ought to be from any description of the world. 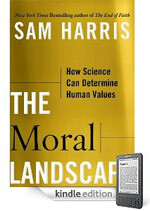 Sam Harris challenges this idea with the claim that we can scientifically determine what’s best for us, and find a secular, scientific source for morality. 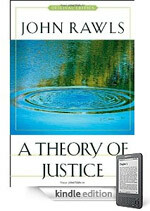 An important recent text for moral and political spheres, Rawls details his position of justice as fairness. 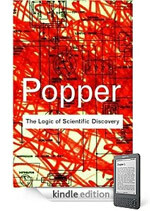 A major influence in the philosophy of science, Popper’s work is a must for analytic philosophers and scientists alike. 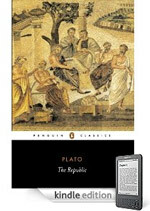 No philosophy collection is complete without Plato’s Republic . An important pioneering work in epistemology, ethics and political philosophy. An important thinker in early continental philosophy, Nietzsche’s most important works are presented in this collection. 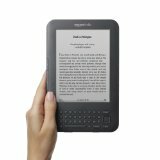 Amazon has a huge collection of philosophy texts for the Kindle, so browse the Kindle philosophy section to find the ones that are best on your mobile device.